A&L is releasing their 8th single “We Are Love”. The Britpop-styled song celebrates diversity, acceptance and love. “We hope to share a positive message that we feel is needed in today’s high-strung world,” says Anthony Casuccio. Anthony and Lana Marie the core A&L members are both seasoned professional. Casuccio, who has been featured in major media publications, is a 3-time Grammy nominee and has received RIAA certified gold records for his production work. Lana is an award-winning vocalist who has been a long-time force on the NY music scene and voice to many jingles on radio and television. 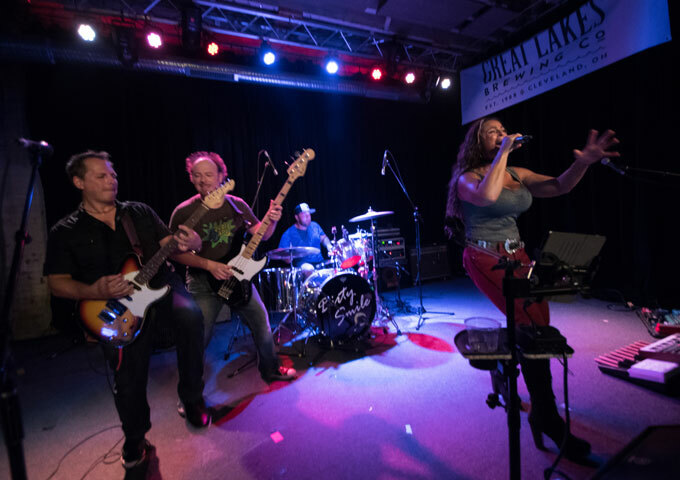 Adding to the success of A&L are two Western NY music regulars; Rich Smith who has been behind the drum kit since A&L’s 3rd release and Matt Sunick whose bass playing gives A&L the groove and feel that they have been striving for. A&L’s music has been played in over 70 countries on over 150 radio stations. The past 4 years have included various live shows, movie sound tracks, radio interviews and features in leading music publications. Particularly appreciated in Europe, A&L has featured on the Euro Indie Music Top 200 countdown often, and have reached the top 3 spots. “We Are Love” has already broken the Top 20 on the Euro Indie Top 200, and landed at #88 on the Hit Track Top 100 countdown ahead of Paul McCartney’s debut. 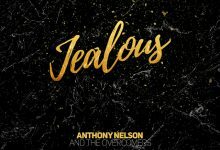 The track contains what I believe to be A&L’s most listener-friendly elements, packed with both a massive wash of effervescent, acoustic guitar and jangly licks from Anthony, the icy warmth of Lana Marie’s vocals, both charming and assertive, in nature and presentation. There’s a rhythm section able to produce a fluidly progressing groove as well as stop-and-go percussion, and shimmering, heavily atmospheric production values brought to bear by Casuccio and his wall of luscious strings. 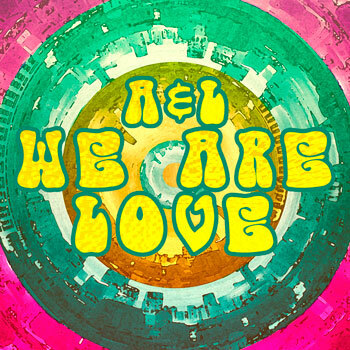 On “We Are Love” the A&L develops a blissful cascading, cocooning sound that seems both intimate and sonically expansive all at once, which gives it an almost universally compelling sound, formulated from the successful blend of a retro and modern pairing. The result of this, is a record that dances with waves of melody and harmony from start to finish. Showing a full-circle maturity in musicianship, production and songwriting. You’ll find it very hard to file this track away, owing to its sheer sonic goodness and sharp production coupled with uplifting lyrics. “We Are Love” weaves a hypnotic tapestry around string-driven, swirling atmospherics and shimmering acoustic guitars. All conjure a most alluring spell that binds the listener to a positive and rapturous listening experience. It’s is like stepping out of a darkened old shed into the bright sunlight on a hot summer day. The music floods the senses with light and pure magic. This is easily one of the band’s most all-embracing pieces of music yet. A&L will also be teaming up with The World Kindness Movement, a world-wide non-profit organization promoting a kinder world, to help bring awareness to their movement.